Last week I asked: Where is a great place to take children in CNY? Children are often taken to beaches and amusement parks but there are many other places where young and old can have fun and learn at the same time. 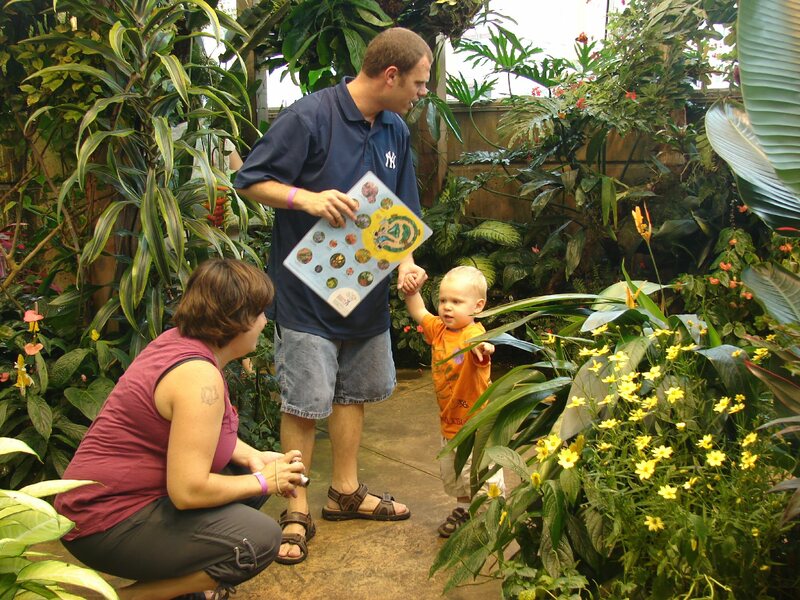 Many destinations touted as places to take the children are just as much fun for adults. Traveling with children allows adults to see the world through fresh, young eyes. Visiting Old McDonald’s Farm in Sackets Harbor is great fun for young and old. Old McDonald’s Farm is not owned by Farmer McDonald but by the Robbins Family. What started with 100 acres in 1977 has grown into 4,000 acres where they raise a variety of field crops, tend a 700-cow dairy farm, and from May 1 to the end of October open their farm to visitors. The farm is more than cows, there are 1,000 animals. At Old McDonald’s Farm they have combined reality, fantasy, and music to set the stage for an educational, agricultural, hands-on adventure for “kids” of all ages. 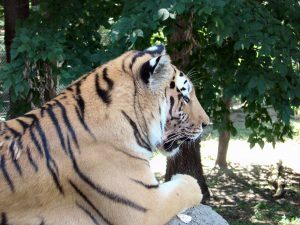 Another place for animal-lovers of all ages is The Rosamond Gifford Zoo. The family-friendly zoo is home to over 700 animals of all sizes from various parts of the world. 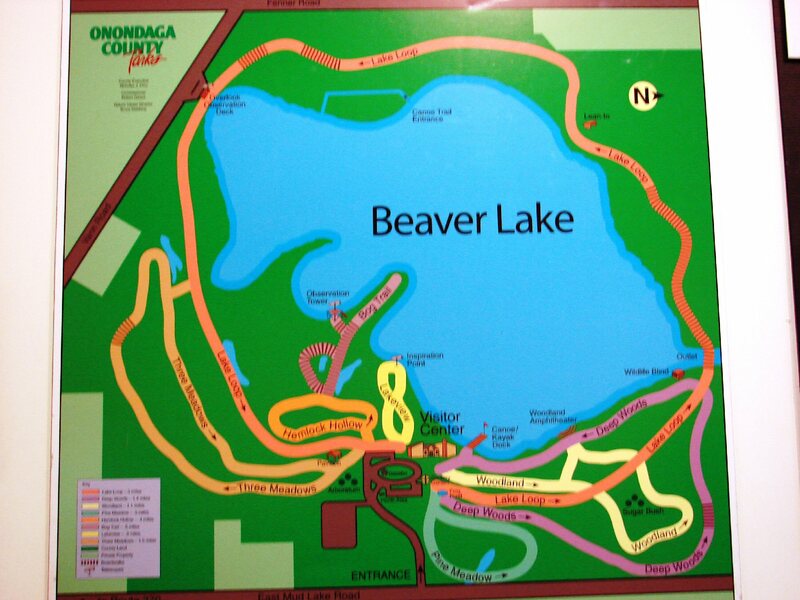 The zoo is located on 43 acres in Burnett Park, just one of Onondaga County’s several parks. There are birds of all sizes and colors; on the Penguin Coast watch them dive, swim and cavort from the large viewing windows; on the half-mile wildlife trail be on the lookout for wolves, Amur tigers, red pandas, bears; and stop to watch the zoo’s biggest animals at the Asian Elephant Preserve. Make it a day adventure by bringing your lunch or dining at the Jungle Café. There are many demonstrations and activities. Looking for a rainy day place to visit then visit The MOST. The Milton J. Rubenstein Museum of Science and Technology is another of Syracuse’s great family destinations. The MOST hands-on exhibits entertain, amuse, and teach visitors about the body, physics, the earth and space. Practice landing an F-16 and guide a plane on the runway of Hancock International Airport. 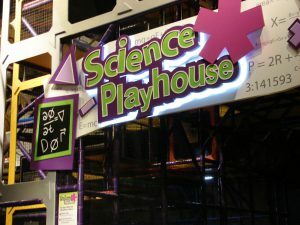 The Science Playhouse makes learning scientific principles fun. The museum is also home to the Bristol IMAX Omnitheater, and the Silverman Planetarium. Another great indoor place is the Strong Museum in Rochester. A prolific collector of dolls and toys, Strong founded her namesake museum in 1968. Today it is larger and more dynamic than ever due to a major expansion project that was completed in 2006. The carousel and diner are still by the entrance but the museum offers new adventures for young and old. 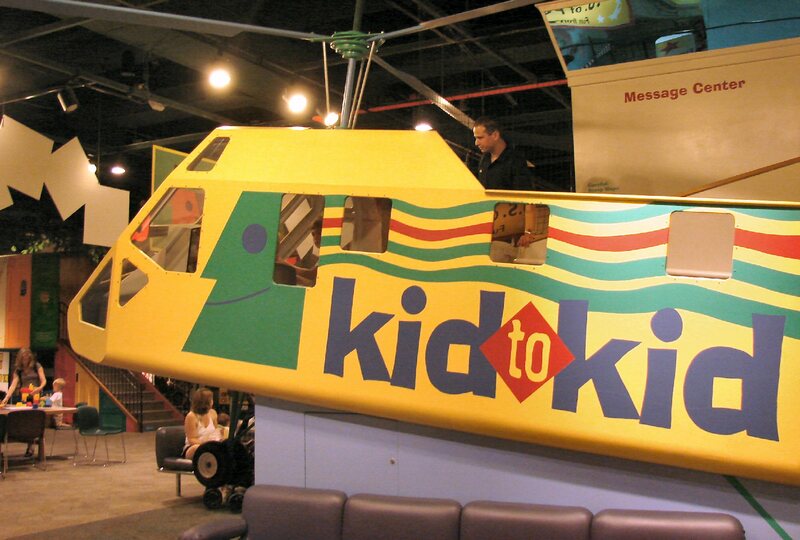 The National Toy Hall of Fame is home to toys that have withstood the test of time. Visitors can visit Sesame Street, the Berenstain Bears, and Reading Adventureland before heading to the Dancing Wings Butterfly Garden. In a lush, humid rainforest setting there are 800 free-flying tropical butterflies. There are also great outdoor learning adventures especially at Beaver Lake Nature Center with nine miles of trails and many programs. Travel Trivia Tease™: Should you rent a holiday house?